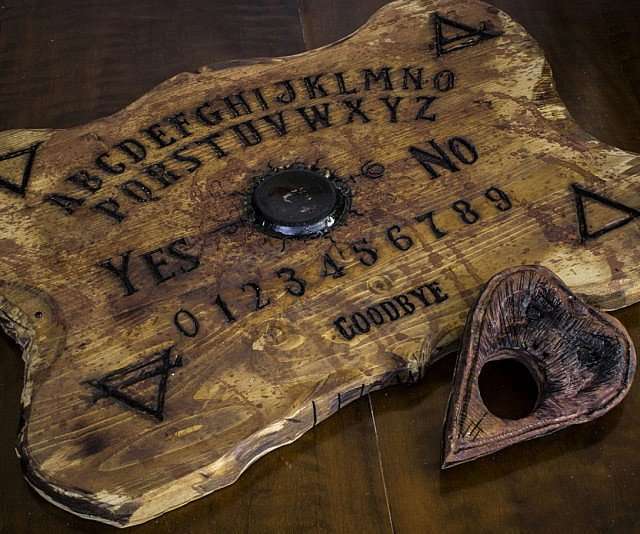 The commonest concerns with most Ouija board users is how to dispose of Ouija boards properly, so this article is the first of many that I’m writing regarding Ouija boards and their uses (I don’t know when they’ll be released, probably bit by bit as I finish writing them). Those who know me also know my opinions on the subject and the resulting “evil” spirits that it brings forth. Maybe I’m more biased than most, but maybe that’s because I’ve done extensive research into the product spanning at least two decades, including using and abusing Ouija boards myself, as well as forays into psychology, parapsychology and quantum mechanics. This was a comment I made to this same question on one of the groups’ pages at Facebook. It may appear as being slightly sardonic – and maybe it is given my opinions of demons – but it’s intended to be educational and quite serious, drawing from many sources, mythologies and experts’ opinions, as well as my own independent research. 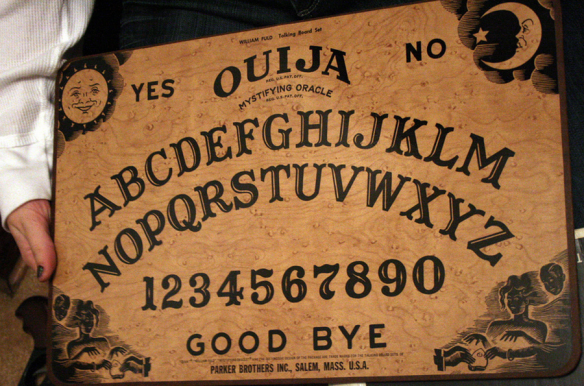 So, how do you dispose ouija boards properly? 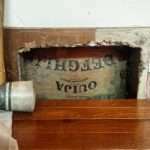 There are many ideas about how to get rid of a Ouija board, a simple board game that has built up quite a reputation. 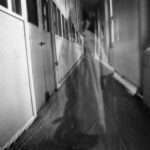 Some believe that they’re portals to Hell and act as conduits for evil spirits to enter the physical realms, haunting locations and harming people. Let’s go with the concept of good/evil spirits. The one thing that so many people overlook is to properly “open” and “close” the board. This will consequently strengthen and protect the mind, body and soul from all those evil spirits that come out of it. Sometimes a simple recitation or prayer asking God – or whatever you believe in – to help keep these evil spirits at bay and then banish them whence they came when you’re done. Nothing fancy, just something simple, three times before and after use. As an extra safeguard, place a circle of salt around the board, but bear in mind that salt is actually an “energy absorber”, and is also a very good electrical conductor, and keeps those evil spirits within its confines. When you sprinkle salt on the board prior to disposing it, whatever energies it’s absorbed or kept at bay may be retained and, just like any electrical energy, it’ll eventually be earthed and discharged, so may prove ineffectual in the long run. Another thing to consider when using salt is it draws the surrounding energies into itself and catalyzes them. This includes emotions, hence, if you’re already fearful of the board or that the board has unleashed something “evil”, then those can be transmitted and amplified as well. Salt circles can also be easily broken or dissipated. Parasitic or vampiric “demons” will be repulsed by salt because it contains other types of energies (both positive and negative) that they can’t absorb. Soaking salt in lemon juice enhances this “power”. And, since there are so many different types of entities that can emerge from the portals to Hell and cause havoc and mayhem, one method alone isn’t going to be effective at all. So, when you bury it, “bless” the board with whatever method your belief system allows, wrap it in ORGANIC materials (cotton, wool, leather or silk), throw in some garlic, belladonna, lilac, iron nails or iron balls, and pour the salt (sea salt or rock salt retains the energies/electricity more so than regular salt) into the hole so that it encases the entire package. You could also place in some crystals as well, such as agate, quartz, diamond, tiger eye or topaz. These are all said to protect against all kinds of “evil”, so the majority will not be able to escape easily whatever form it takes. Once it’s completely covered, another recitation or prayer may be necessary to basically trap them or banish them. 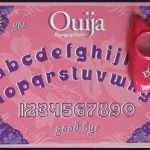 This will safely enable you to dispose of a Ouija board properly without having to worry about different types of “evil” spirits returning (with the board) to coax you to use it again. The board should not be broken into pieces, marked or scratched in anyway as this can release those demonic forces if it hasn’t been closed properly or it could aggravate them even more, causing even more harm and mayhem. This is especially true if the entity has already “possessed” the board. It shouldn’t be burned either because, as some belief systems state, many of the demonic entities that come through are born of Hellfire anyway, so fire will have absolutely no effect on them, and they’ll be laughing with glee! Mistletoe was used as protection against fire, lightning and misfortune, countering the influence of “evil” spirits. So, if it is burned, throwing some mistletoe in with the board will help in the process of banishing them. Armed now with the knowledge of how to dispose of Ouija boards, knowing when to dispose of Ouija boards is equally important. The board insists its name is a number or points to certain “power numbers” like 666 or 999. 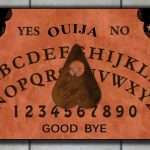 Knowing this and that to dispose of Ouija boards may or may not work efficiently because there are so many concurring and conflicting ideas about getting rid of Ouija boards, you’ll only be dumping the tool, not the source. 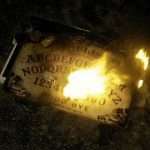 The most important thing for using Ouija boards is to “open” and “close” the board before and after use. This is exclusively dependent on your beliefs. In the end, though, there is still no sure-fire way of guaranteeing that you’ll be rid of either the board or “evil” spirits that may manifest from bad use. If you’re that concerned that something you don’t want might come through in the first place, don’t use it! 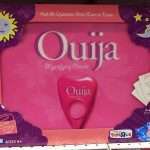 And then you won’t have to worry about knowing how to dispose of Ouija boards! 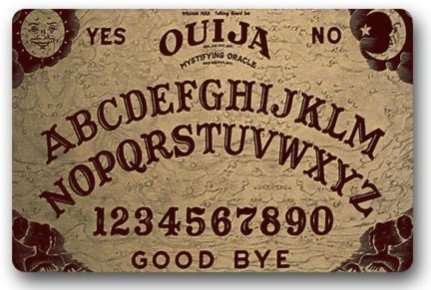 Ouija Board: have you ever tried it?